The much-anticipated opening of Tottenham's new stadium has been delayed once again, as the results of the fifth round of the FA Cup determined that Spurs' scheduled game against Crystal Palace will need to be rearranged. The north London side had hoped to open their new ground in the televised Premier League fixture against Palace on 17 March, but the Eagles' progression into the next round of the FA Cup now means the league clash will be rescheduled. According to the ​Daily Mirror, ties in the quarter-finals are currently scheduled to be played on the same weekend, meaning Spurs' ​Premier League clash with Palace will now be moved to another date. Mauricio Pochettino's side's next home game after Palace is not until 6 April when they take on Brighton. In another potential cause for frustration, ​Spurs' game with Brighton falls on yet another FA Cup weekend, and crucially, the Seagulls remain in the competition, meaning the opening of the new White Hart Lane could be postponed once again if Chris Hughton's men make it to the semi-finals. 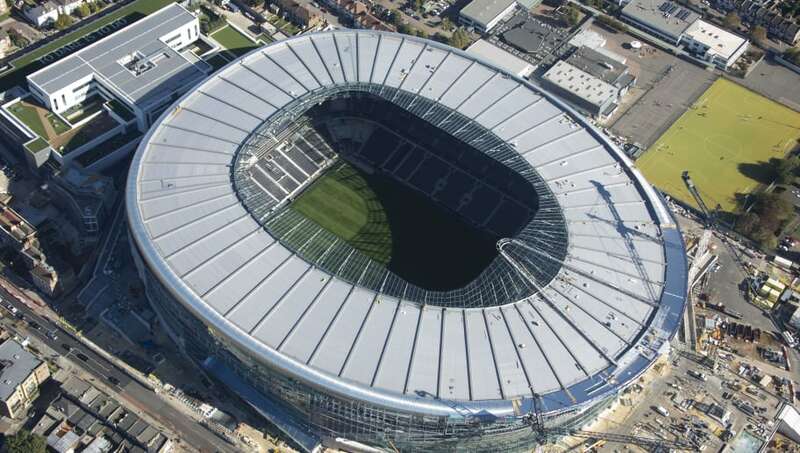 Should Brighton exit the FA Cup at the quarter-finals stage, it is expected Spurs will be pressed into playing the Premier League match at their new stadium, due to both Wembley and MK Dons' Stadium MK hosting fixtures of their own.